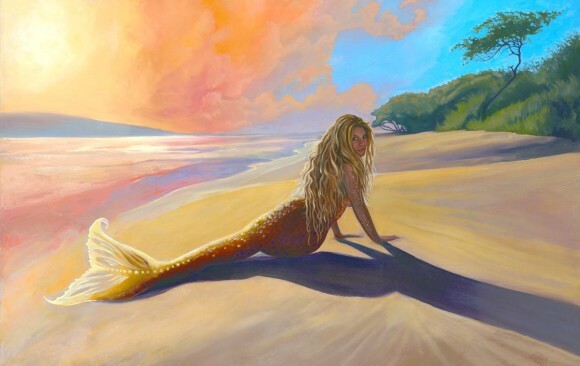 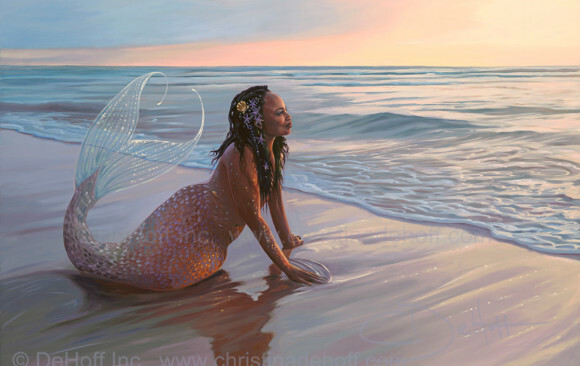 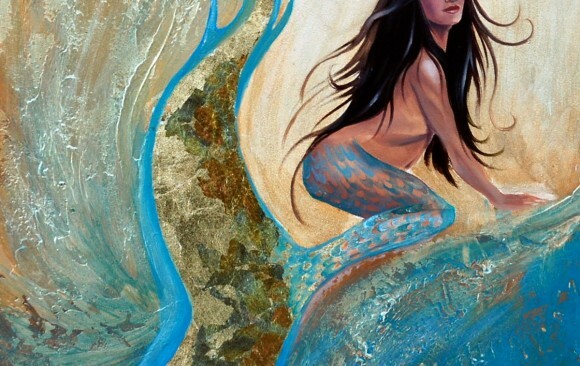 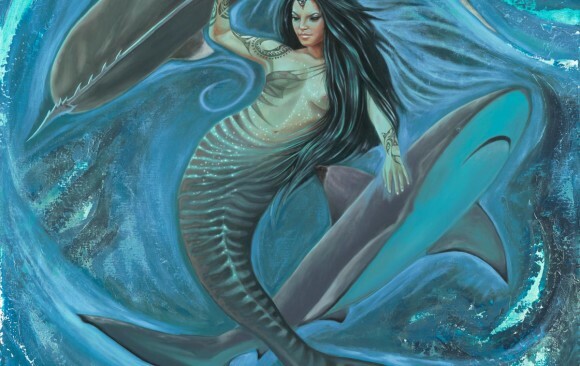 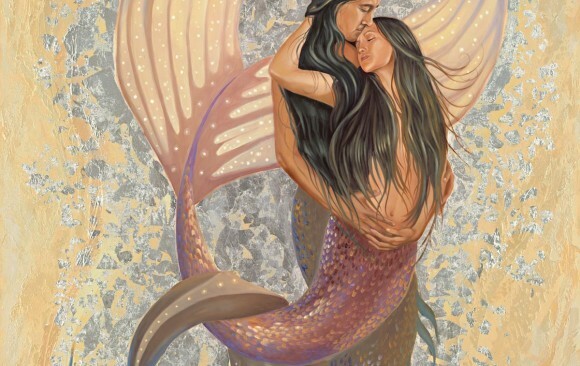 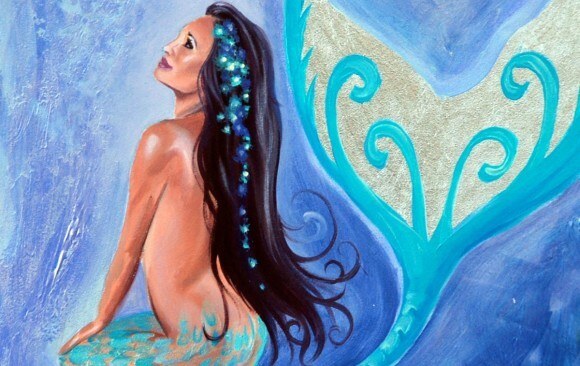 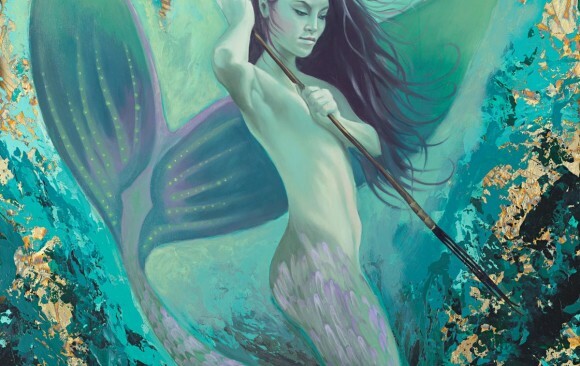 I believe mermaids speak to those of us who are independent, adventurous spirits with a deep connection to all aspects of the natural world. 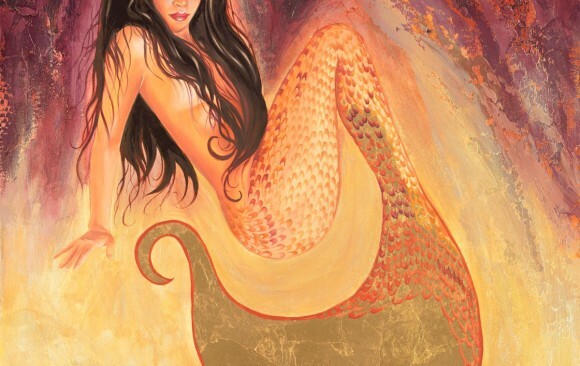 Mermaids represent freedom. 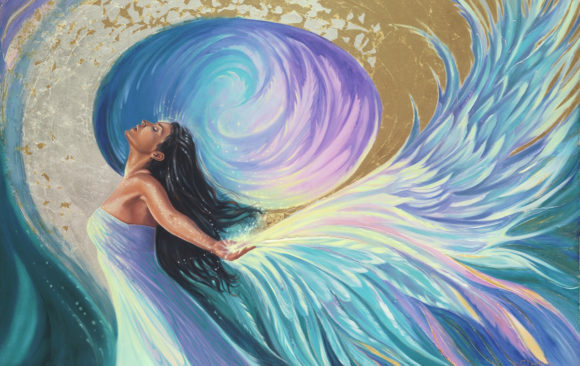 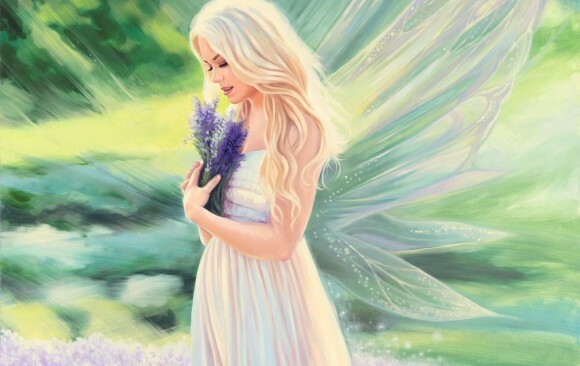 My fairies express the mysterious, deep, sensual, guided, wise and powerful place that lives in each of us but only we know exists.In my work wings are an extension of the spirit world.